Not only in USA there is a lot snow these days. 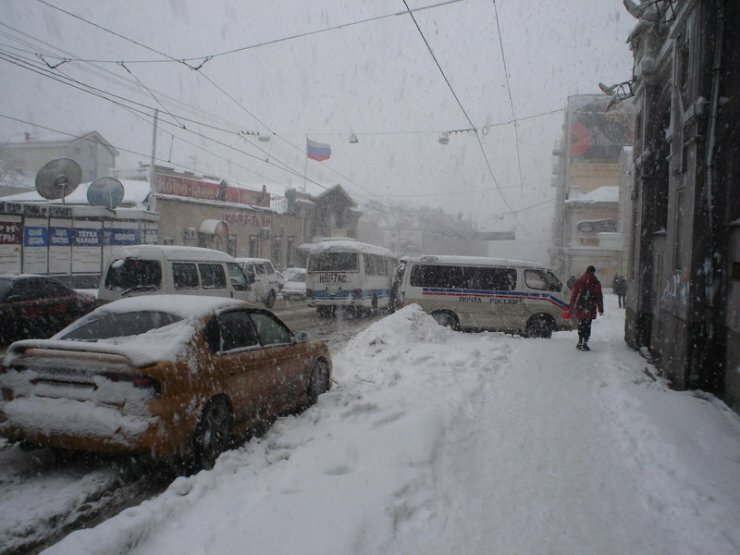 Russian eastern cities are also covered with snow. 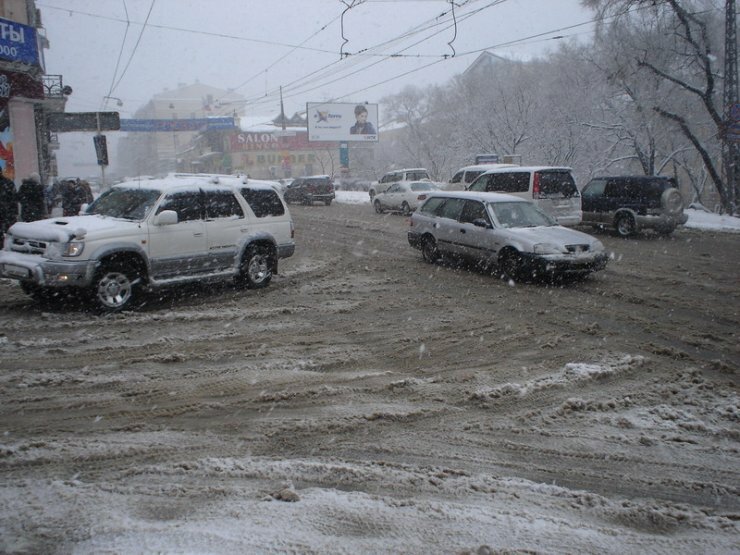 Like Vladivostok on pictures. Though in Russian cities they don’t clean it up fast. Looks like Calgary, Alberta. They don’t clean up the snow very much here either. 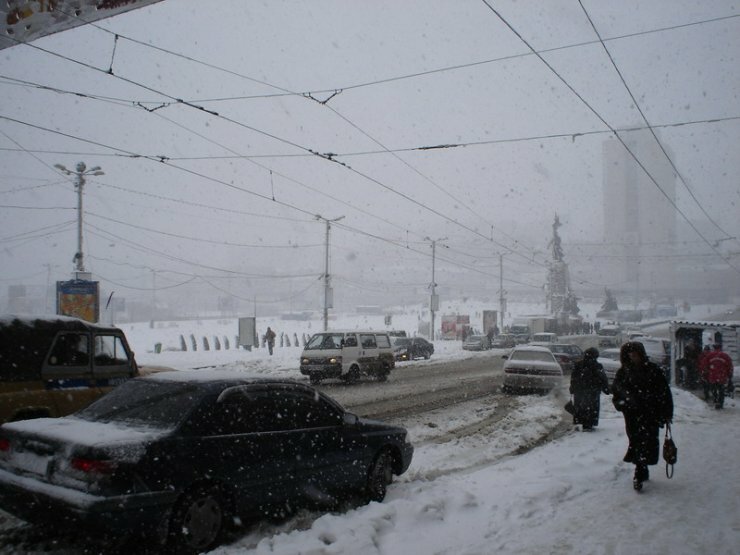 The same weather and much snow is in Moscow today. 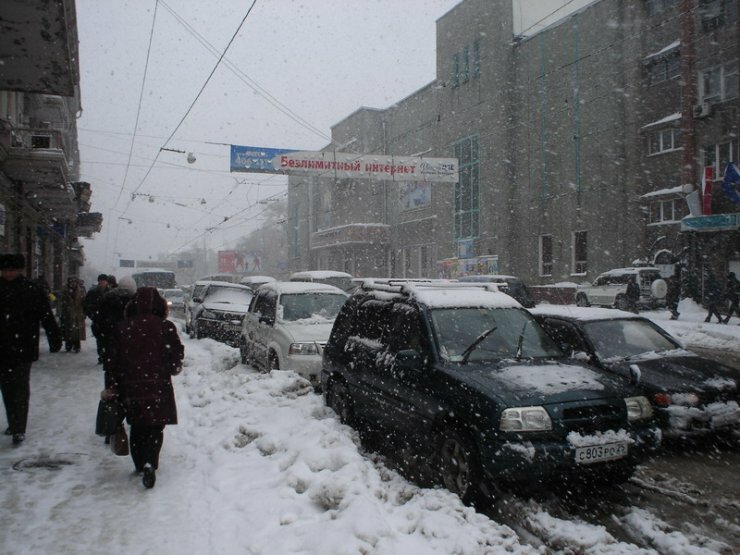 As these are not pictures of Vladivostok, but Moscow. Thanks to the admin for uploading these. In response to VladimirS (Russia), this defintly looks like Vladivostok, their is a high amount of Japanese imported cars there that you don’t see in Moscow. OK! It’s Vladivostok! I know that! 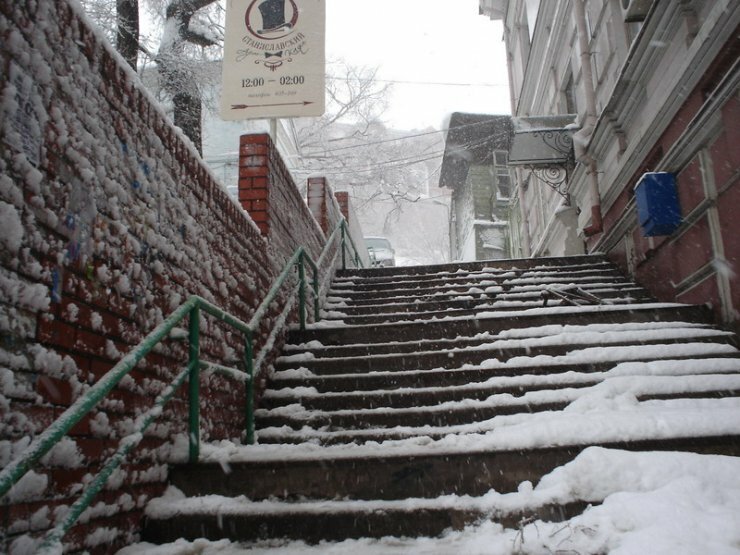 🙂 I just want to say that there is the same amount of snow today in Moscow as in Vladivostok! It’s Vladivostok. I live here 🙂 On the first photo you can see the “bortsov za vlast sovetov” square.